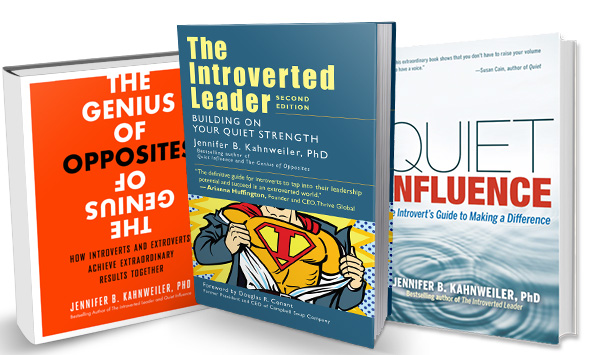 Jennifer B. Kahnweiler, PhD, Certified Speaking Professional, is an author and global speaker hailed as a “champion for introverts.” Her bestselling books, The Introverted Leader, Quiet Influence, and The Genius of Opposites have been translated into 16 languages. 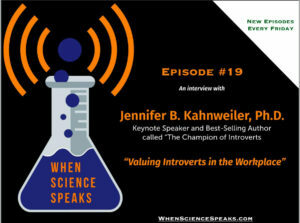 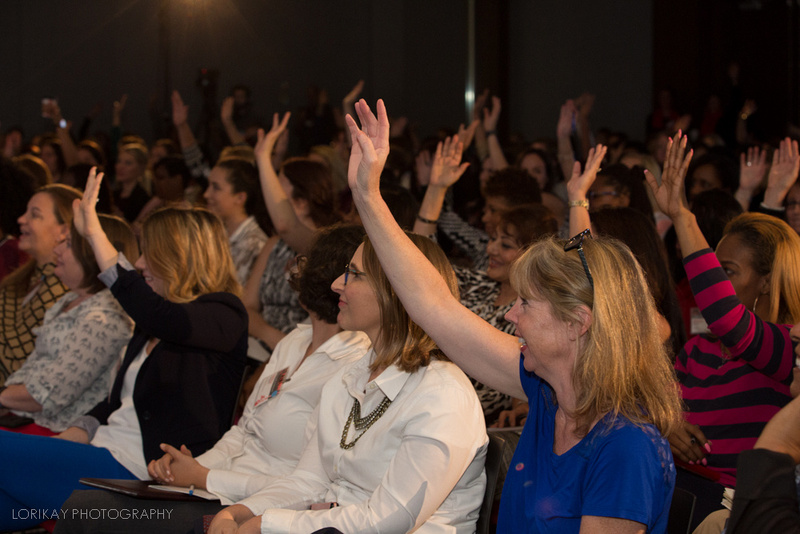 Jennifer helps organizations harness the power of introverts. 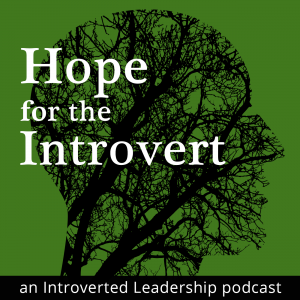 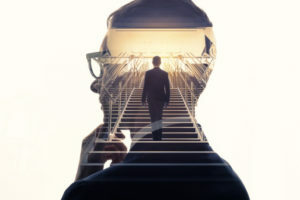 She has been a learning and development professional and speaker at leading organizations like General Electric, Freddie Mac, NASA, Turner Broadcasting, the US Centers for Disease Control, and the American Management Association.